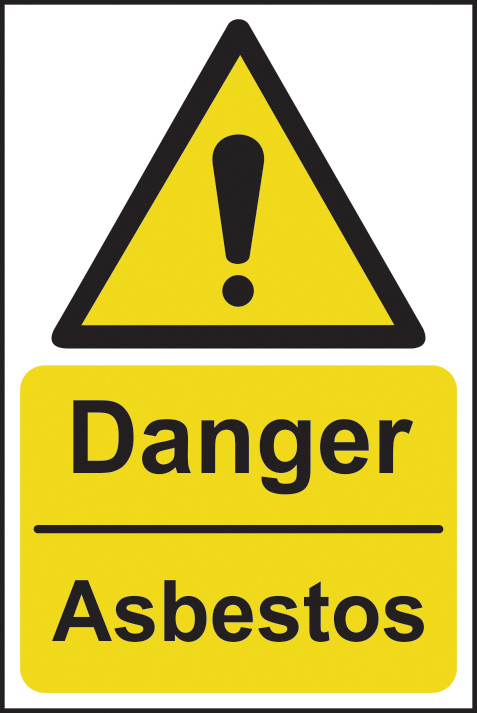 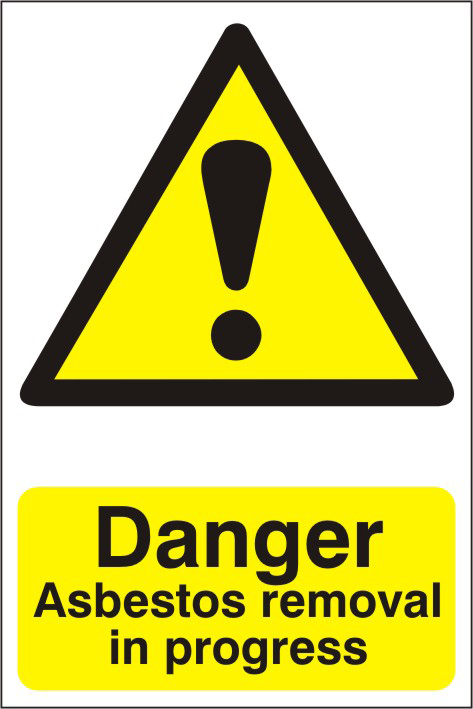 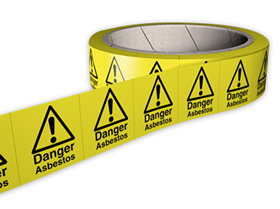 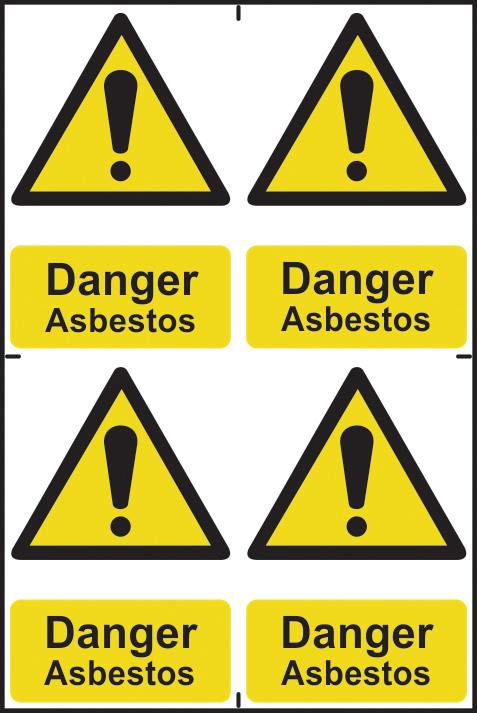 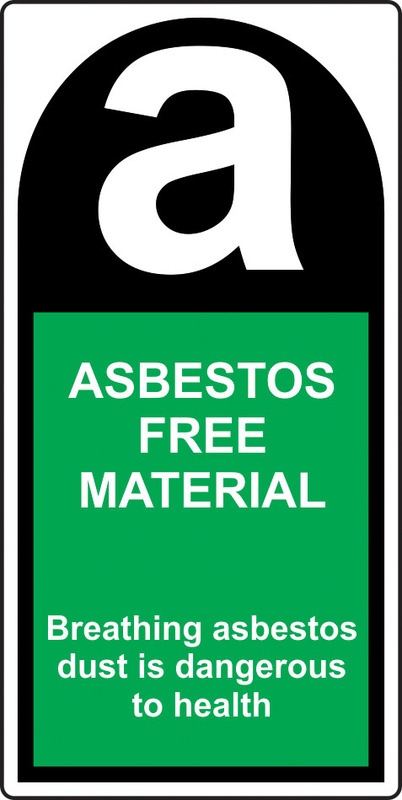 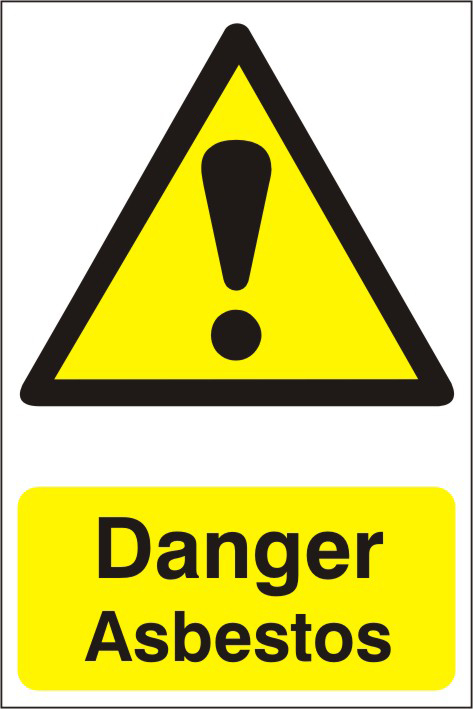 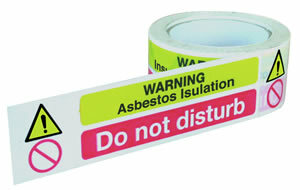 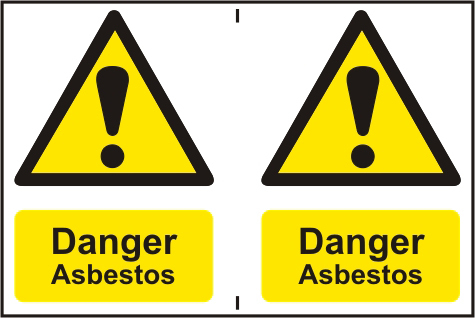 Competitive suppliers of asbestos warning removal labels, asbestos safety signs, asbestos tapes, asbestos removal posters and training CD's. 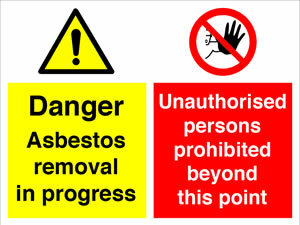 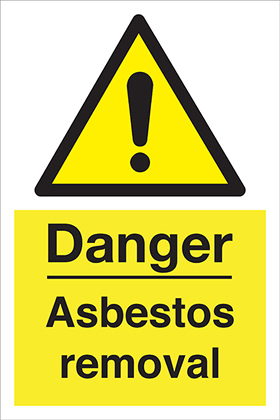 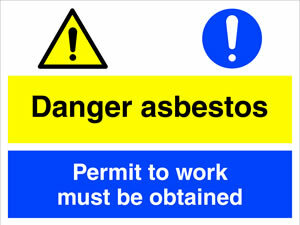 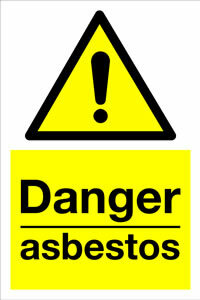 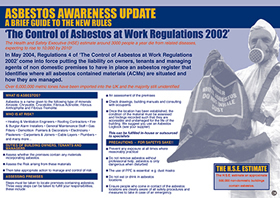 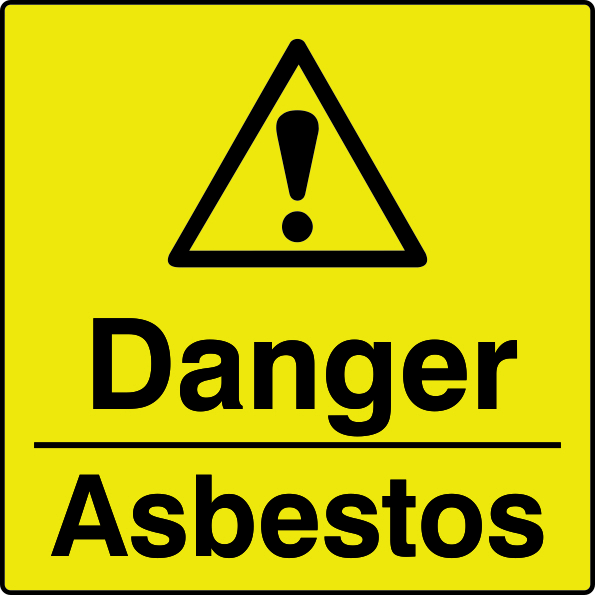 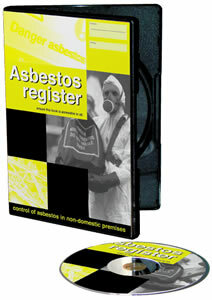 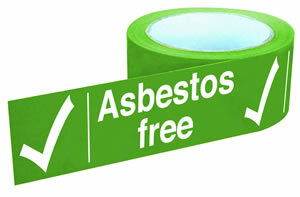 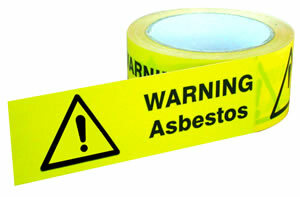 ASBESTOS SIGNS | TRAINING CDS | ABESTOS TAPES | ASBESTOS REMOVAL POSTERS. 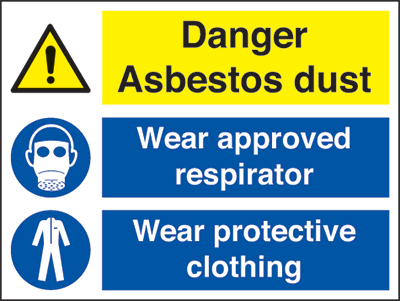 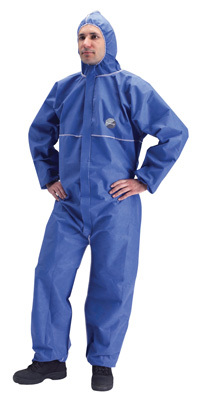 ASBESTOS REMOVAL PROTECTIVE CLOTHING AND BREATHING MASKS.